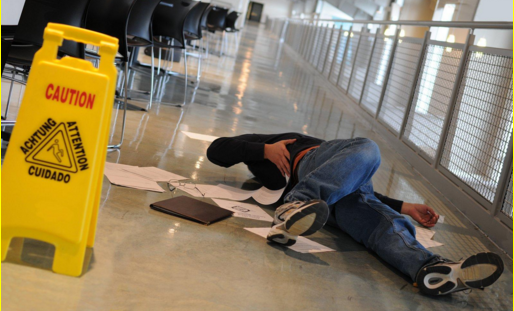 Who is responsible for an injury resulting from a slip and fall accident? Unfortunately, it is up to you (the injured party) to prove negligence if you slip and fall on a wet floor, defective stairs, or uneven ground in a business establishment. Sometimes the owner of the property is responsible for the accident, and sometimes they are not. To make sense of this, let’s think of the most fundamental principle of law in America; Innocent until proven guilty. You, as the victim, must prove the guilt of the party you are accusing. To determine if you have been a victim of a negligent property owner, first consider that it is normal for things to fall on the ground. Floors often get wet. Through time, it is normal for the ground to become uneven. So these conditions alone are not grounds for negligence. However, Property owners are obligated to make their property safe for the public. If there are unsafe conditions that go unchecked for an extended length of time, the property owner is responsible. But the property owner is not responsible for someone slipping on something that an ordinary person should see and avoid. We are all obligated to watch where we’re going. The owner of the premises or an employee of the business must be the cause of the unsafe condition. The owner of the premises or an employee of the business must have known of the dangerous condition and chose to do nothing about it. The owner of the premises or an employee of the business should have known of the dangerous condition but had neglected to inspect the property for safety. It is reasonable for the public to expect property owners or the employee of a business to inspect public areas for safety and remove or repair potential hazards. The last situation happens to be the most common, but is also not as clear-cut as the first two. In these cases common sense will usually determine liability. Judges will often examine the steps the owner or employee took to keep the property in safe condition. Was the dangerous condition there long enough that the owner should have known about it? Does the property owner have regular procedure for inspection and maintenance? 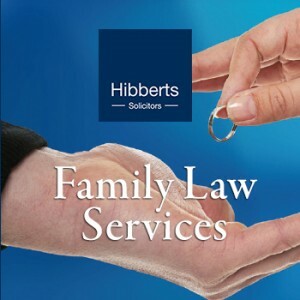 What proof can the owner provide that those procedures were followed? Could a warning sign have been posted to alert the public of the potential hazard? An Attorney can help you get to the bottom of these questions and can ensure your rights are protected. 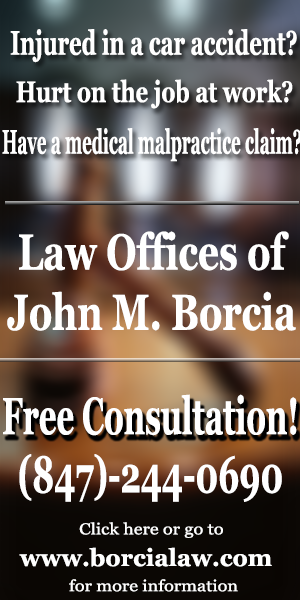 Contact johnbales.com Attorneys. They are dedicated to help residents recover fair compensation for loss of wages due to injury, medical costs related to the injury, and long-term diminished quality of life.